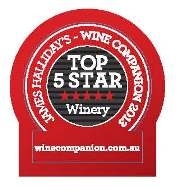 James Hailliday Australian Wine Companion 2013 Edition has now hit the shelves and we are excited to announce that once again Cullen Wines has received the Winery rating of 5 RED STARS! 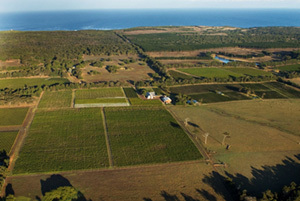 James Halliday, Australian Wine Companion 2012：96 points. 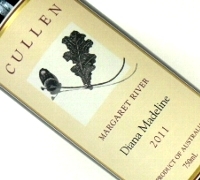 Chris Plummer, Australian Wine Journal Online, April 2011： 95 points. Huon Hooke, Sydney Morning Herald, August, 2010： 95 points. 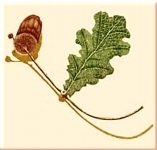 Lisa Perotti Brown, Wine advocate, October 2010： 91 points. Ray Jordan, Ray Jordan’s 2011 WA Wine Guide, April 2011： 98 points.